SunDensity's product is a nano-optical coating for solar panels that only absorbs desirable wavelengths of the solar spectrum—inefficient waves such as ultraviolet (UV) rays are filtered out. 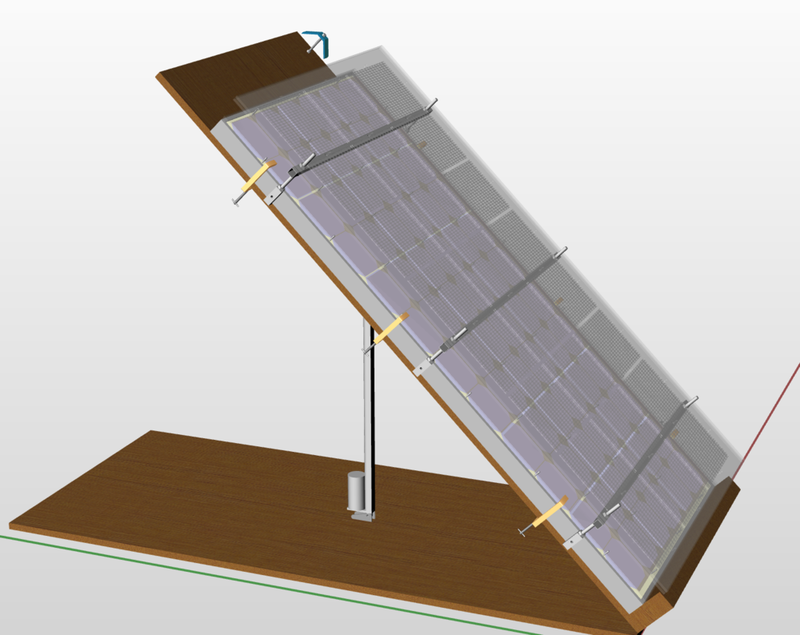 The goal is to maximize the efficiency of solar photovoltaic energy conversion. This cutting-edge technology was developed through extensive research and applied knowledge in the fields of solar energy, physics, materials science, and especially the development of crystalline structures. 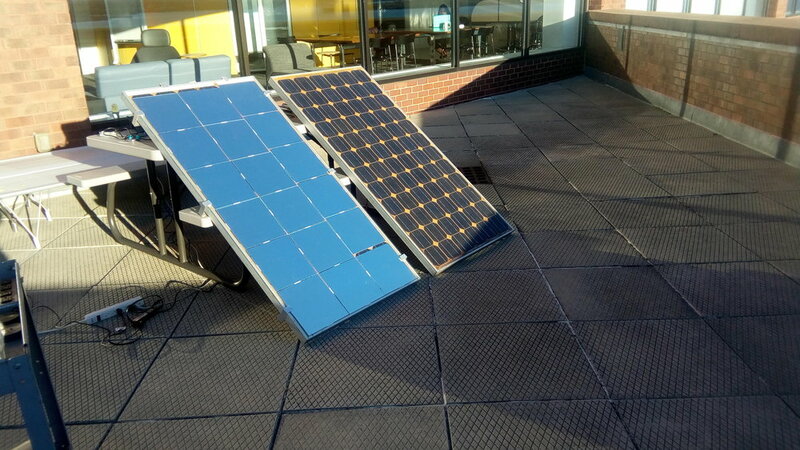 The team's objective is to test the solar panels in SunDensity's outdoor testing facility and determine how the efficiency of solar cells can best be increased so power output can be maximized.